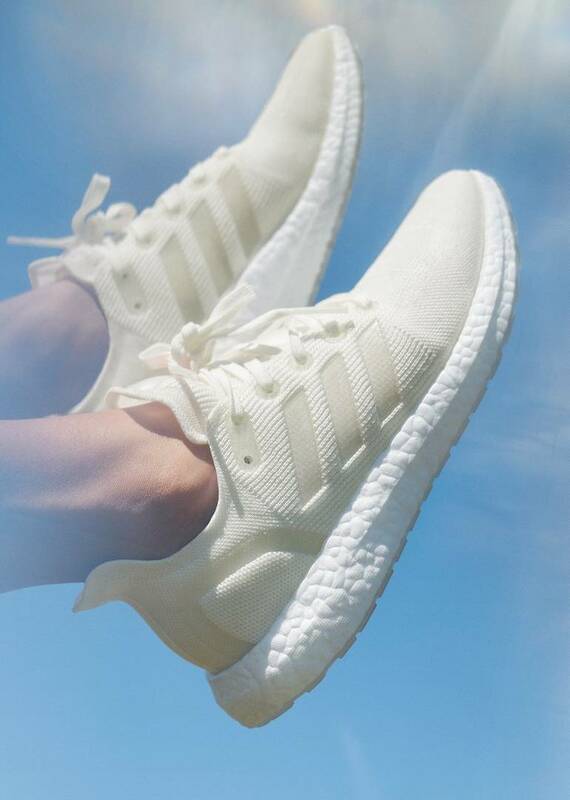 Adidas has today introduced their latest innovative sneaker - the Futurecraft Loop - made exclusively from Thermoplastic polyurethane aka TPU. 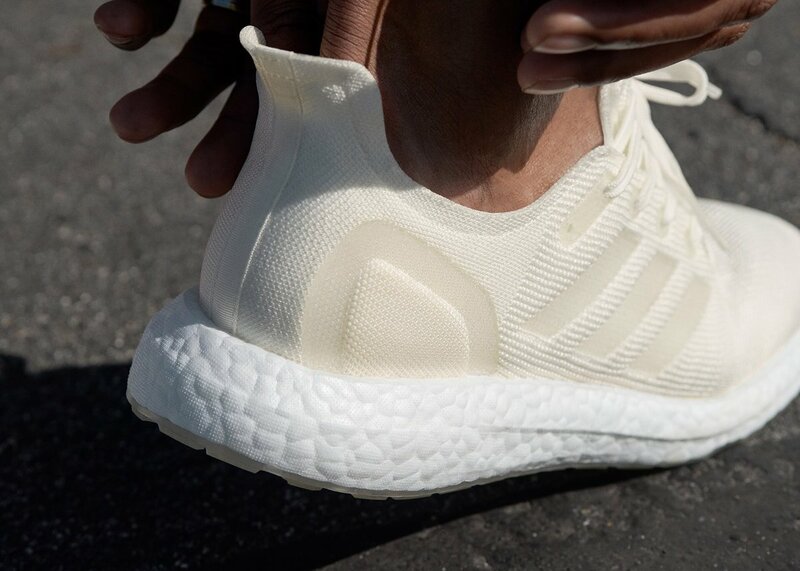 The Adidas Futurecraft Loop is constructed of one, single piece of recyclable material along with the beloved Boost cushioning system. The shoe "has no away," Liedtke says, describing the Futurecraft Loop as "a milestone for our way of life as human beings on this planet," according to Esquire. 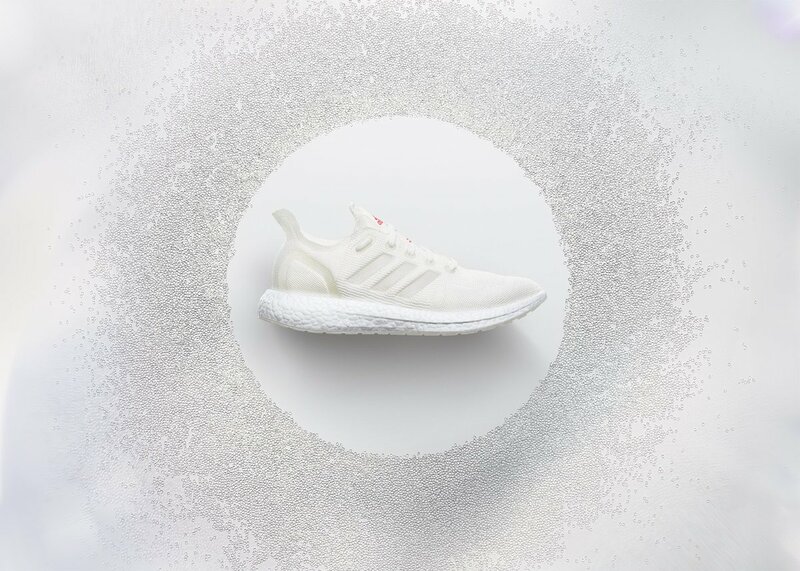 "Taking plastic waste out of the system is the first step, but we can't stop there," said Eric Liedtke, Executive Board Member at Adidas, responsible for Global Brands, according to Engadget. "The next step is to end the concept of 'waste' entirely. Our dream is that you can keep wearing the same shoes over and over again." The kicks won't be ready to release until the Spring/Summer of 2021, but you can take a look at photos of the innovative sneaker below.